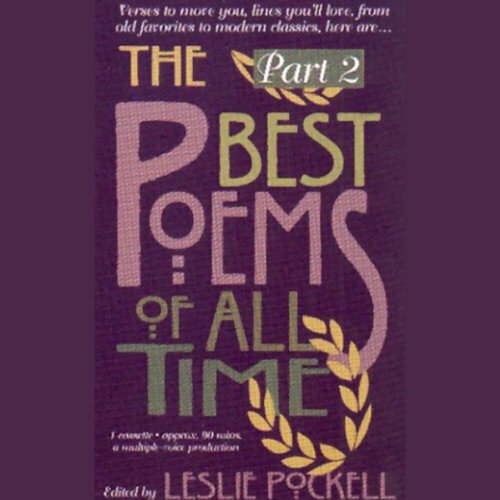 Adopting the methodology of the music charts, The Classic Hundred Poems presents the "top 100" poems of all time. The selections are illuminated by the informative notes of editor William Harmon and read by an ensemble of contemporary poets including Alfred Corn and Rita Dove. 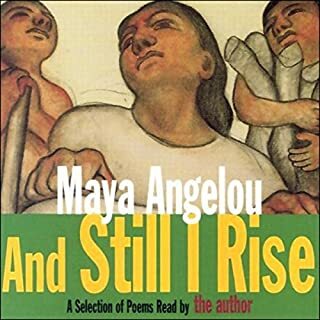 Throughout Maya Angelou's life, from her childhood in Stamps, Arkansas, to her world travels as a best-selling writer, good food has played a central role. Preparing and enjoying homemade meals provides a sense of purpose and calm, accomplishment, and connection. Now in Hallelujah! 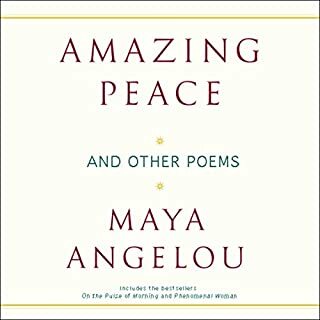 The Welcome Table, Angelou shares memories pithy and poignant, and the recipes that helped to make them both indelible and irreplaceable. 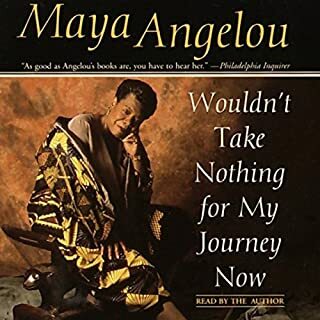 The story of Maya Angelou’s extraordinary life has been chronicled in her multiple best-selling autobiographies. But now, at last, the legendary author shares the deepest personal story of her life: her relationship with her mother. For the first time, Angelou reveals the triumphs and struggles of being the daughter of Vivian Baxter, an indomitable spirit whose petite size belied her larger-than-life presence - a presence absent during much of Angelou’s early life. 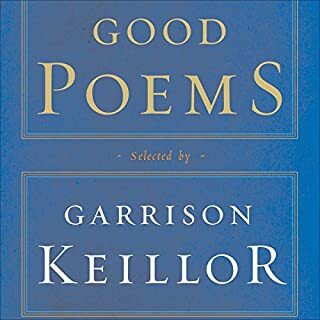 This poetry companion puts favorite poetry and poets from around the world at your fingertips, enabling you to revisit the classics, encounter unfamiliar masterworks and rediscover old favorites. This volume, the second in a two-part series, covers the period from 1850 to recent times. 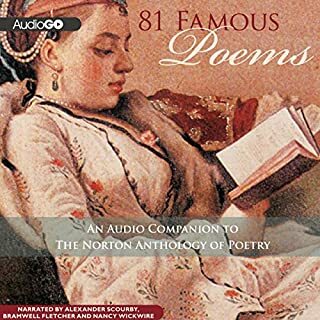 As in volume 1, the choice of poems is excellent although it is inevitable that most listeners will miss a few of their own favorites that did not make the cut. To counter this, many listeners (myself included) who have not read too much poetry in recent years will be pleasantly surprise when a favorite but vaguely-remembered stanza or turn of phrase pops up unexpectedly. 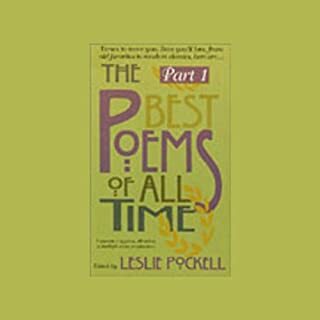 I notice that some other reviewers of volume 1 would have preferred a short introduction to each poem - the problem with this is that, while the introduction is useful the first time you listen, it is an annoyance thereafter. I thus far prefer this audiobook's approach of climbing in immediately, without foreplay. Again, as with volume 1, the various readers were all excellent, although I would have preferred two or three more British readers, to vary the accents a little more (an Irish accent in particular is always a delight). Audio quality (at level 4) is excellent. All's Good but . . . I misses the opportunity to restart each poem. That along with no table of contents. I found this so relaxing and entertaining. I have enjoyed poems ever since I was a child. My vision is poor so being able to listen is a bonus. Technology is awesome. The volume is well-named as it has a many marquee performances of some of the best modern poetry. The ending is also rather classy. I'm recommending this to everyone! There is some great poems here. But I feel many of the best are let-down by the choice of narrator. A little frustrating, but basically a good book that achieves what it sets out to do.